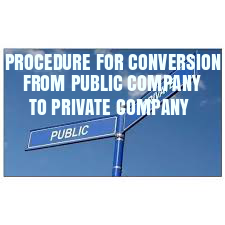 Legal Provisions related to Conversion of Public Company into Private Company are given in Section 18 and 14 of the Companies Act, 2013 read with Rule 33 of Companies (Incorporation) Rules, 2014. 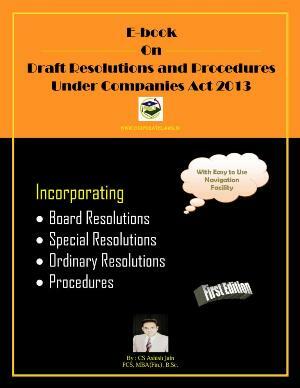 As per Section 13 and Section 14 of the Companies Act 2013 read with Rule 33 of Companies (Incorporation) Rules, 2014. A public company can be converted into the private company only after obtaining its shareholders approval by way of passing of special resolution in general meeting. 7. Decrease the Number of Members to 200 or below. 8.Ensure that the signed and dated minutes of proceedings of extraordinary general meeting was entered in minutes book within 30 days of the conclusion of the meeting and also follow the procedure prescribed for preparing, circulating, signing and compiling of Minutes in accordance with Secrtetarial Standards 2 . (b) Change the name of the Company in Material Documents. 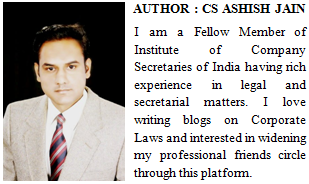 (c) Surrender old Certificate of Incorporation so as to obtain New Certificate of Incorporation consequent upon conversion.